Mima takes it's name from the Latin word for actress. 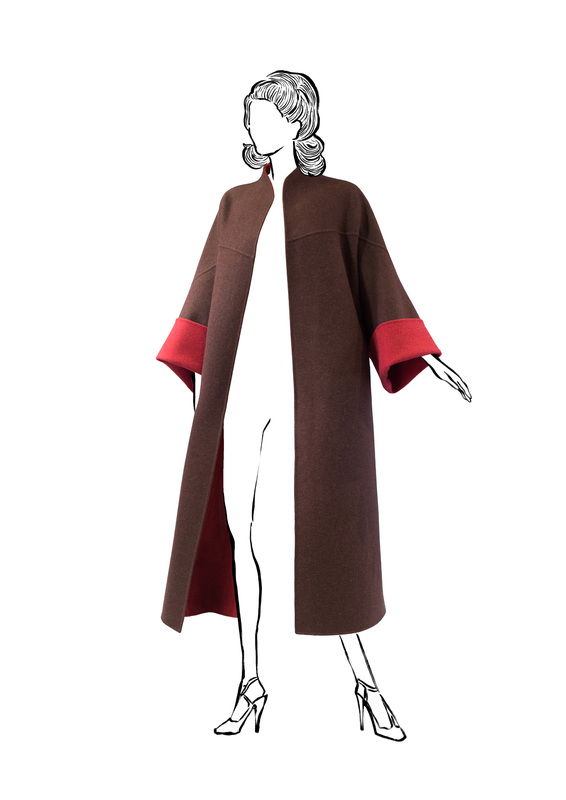 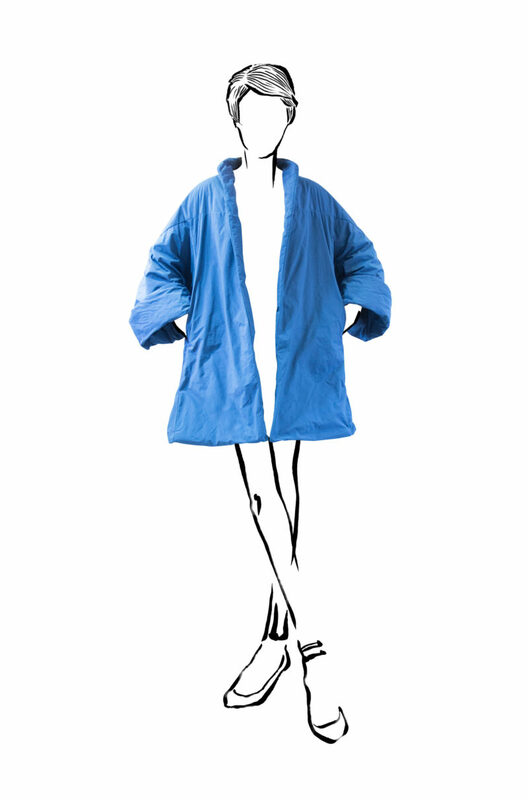 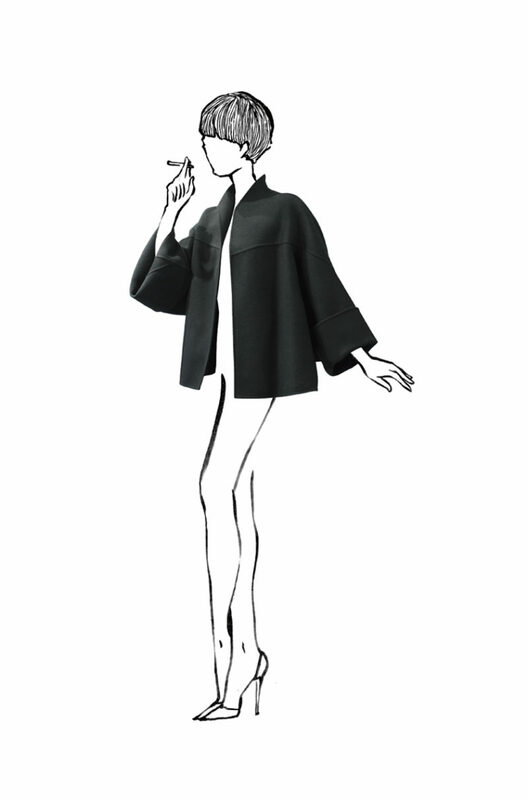 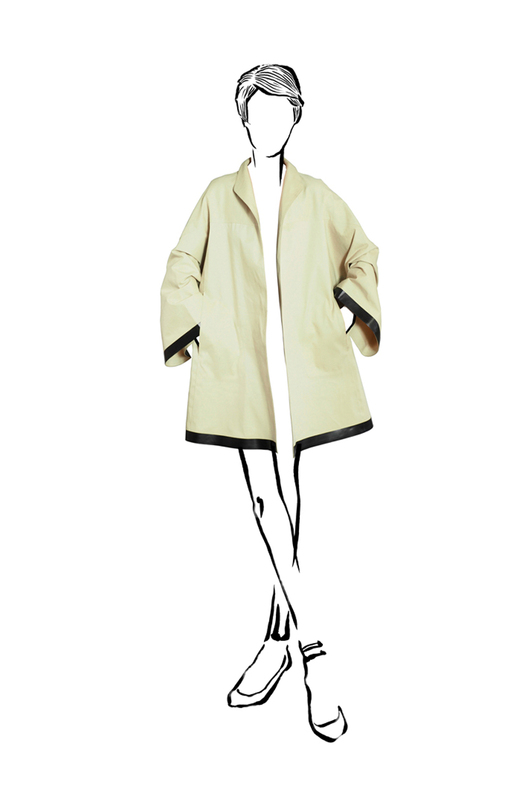 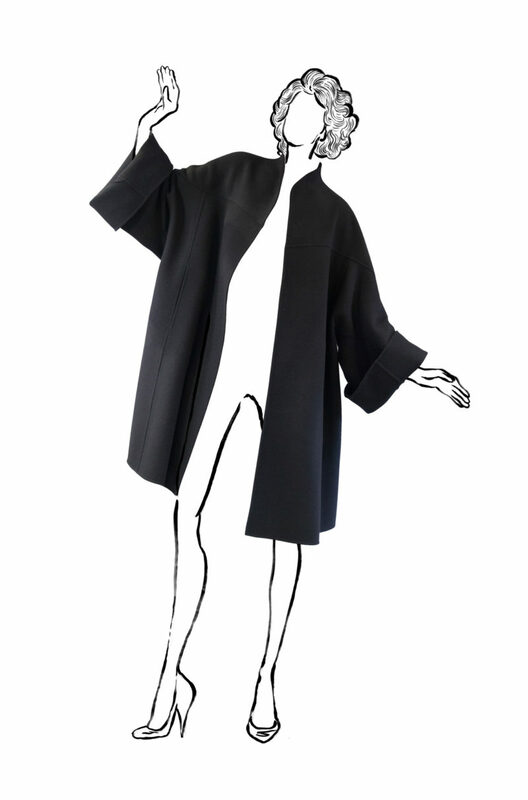 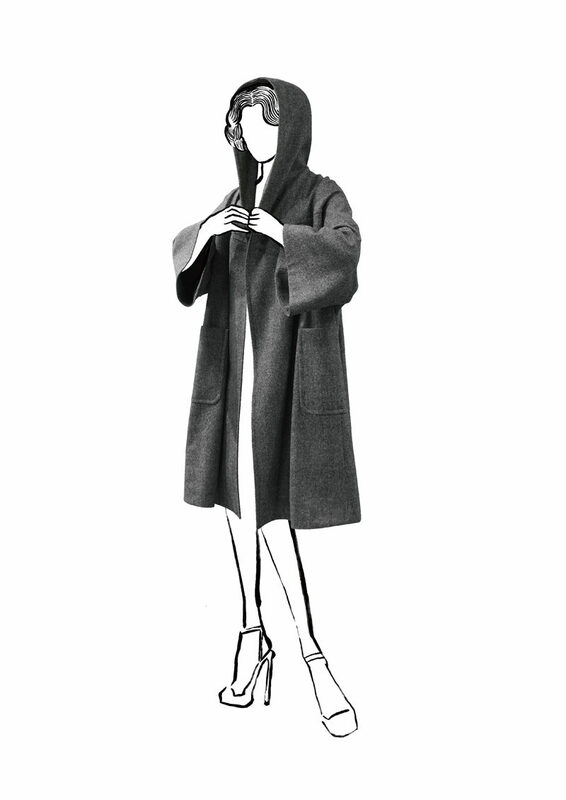 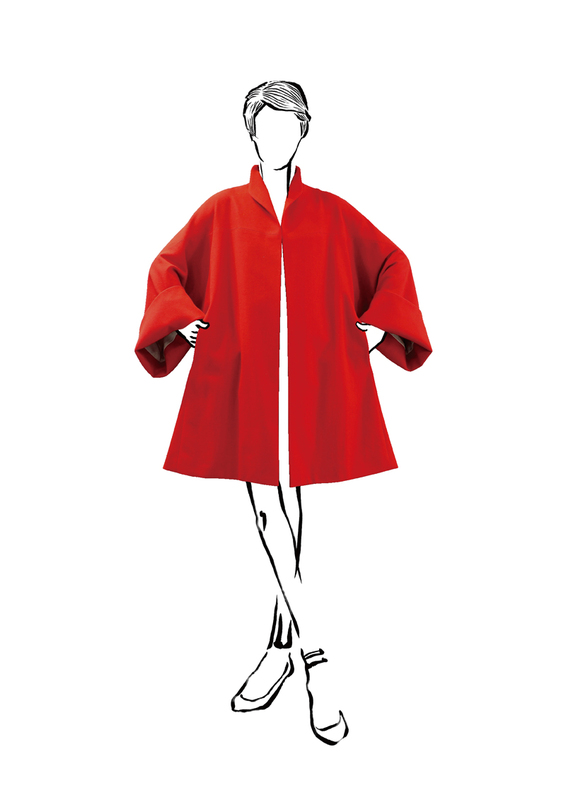 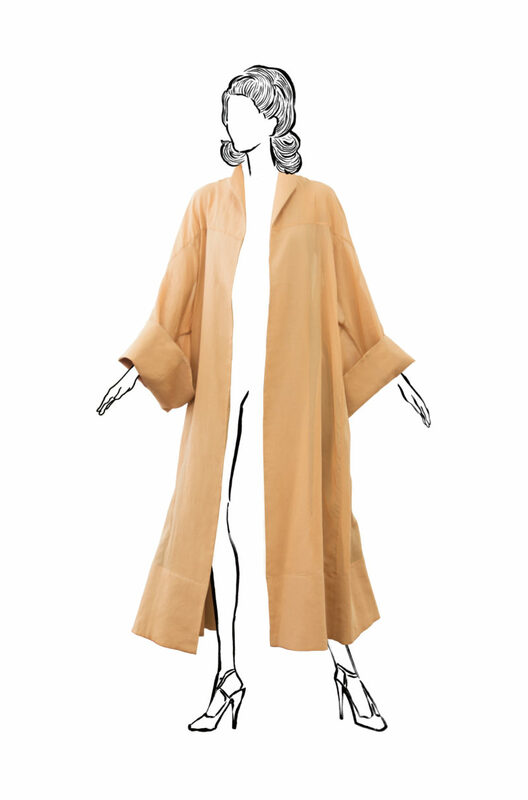 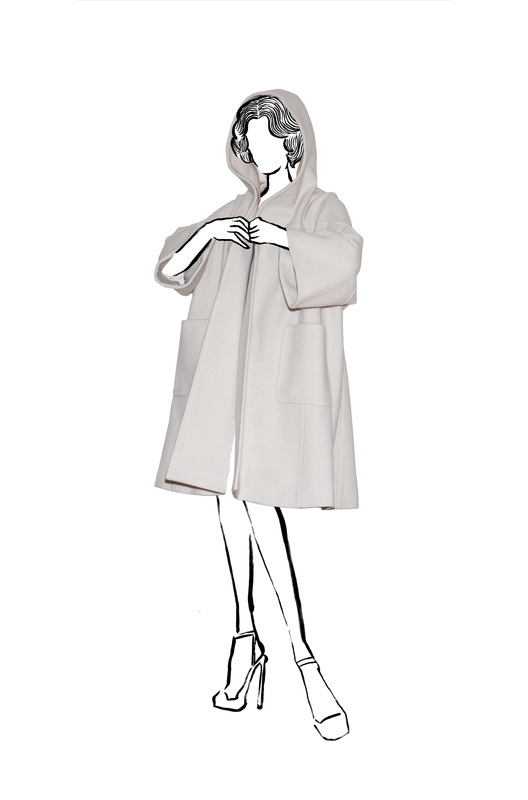 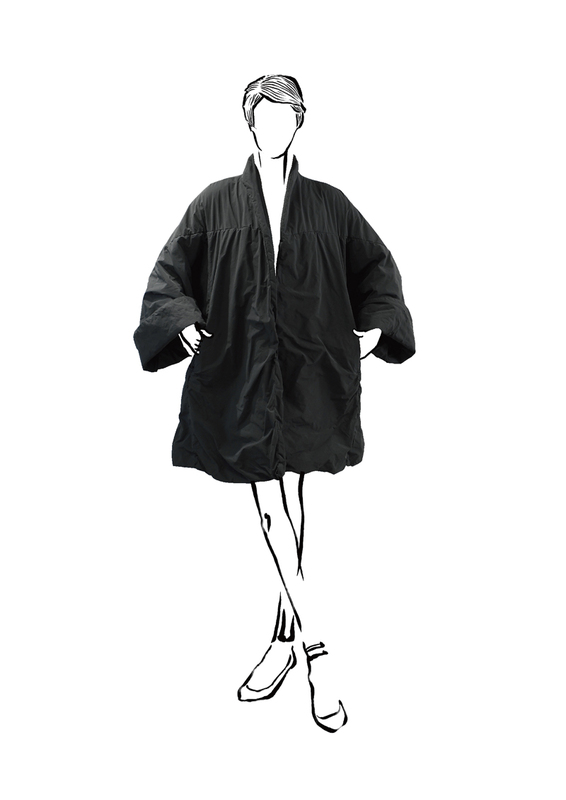 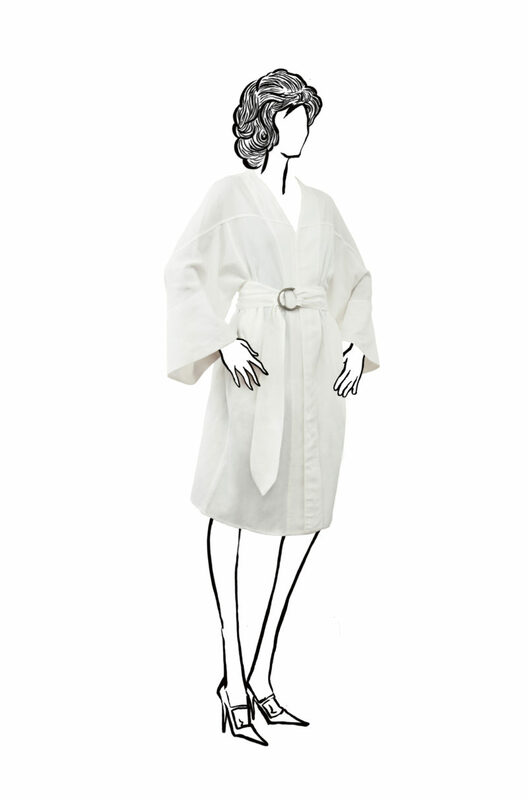 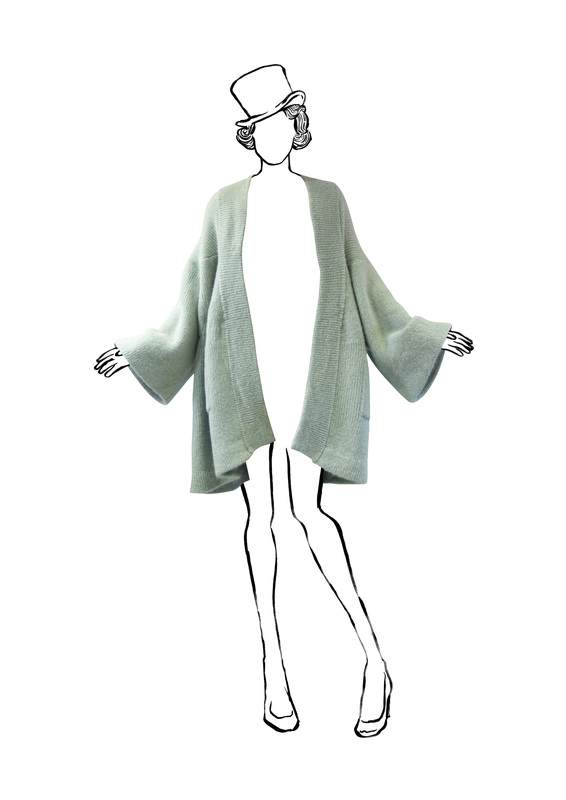 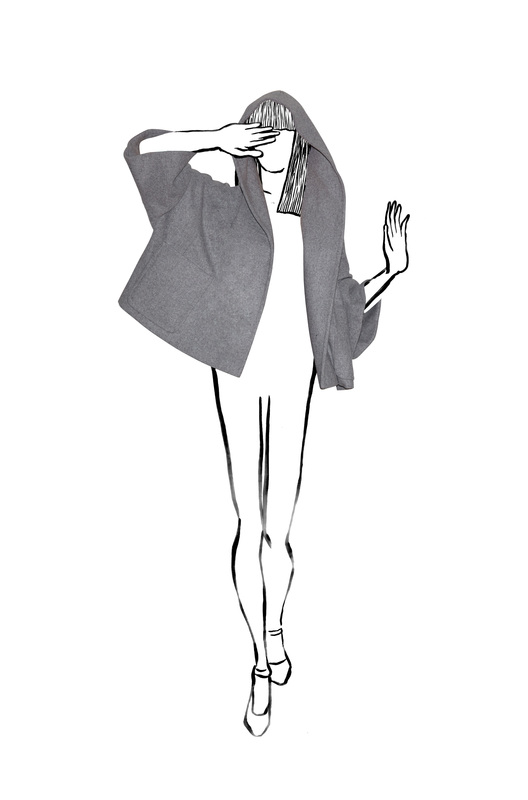 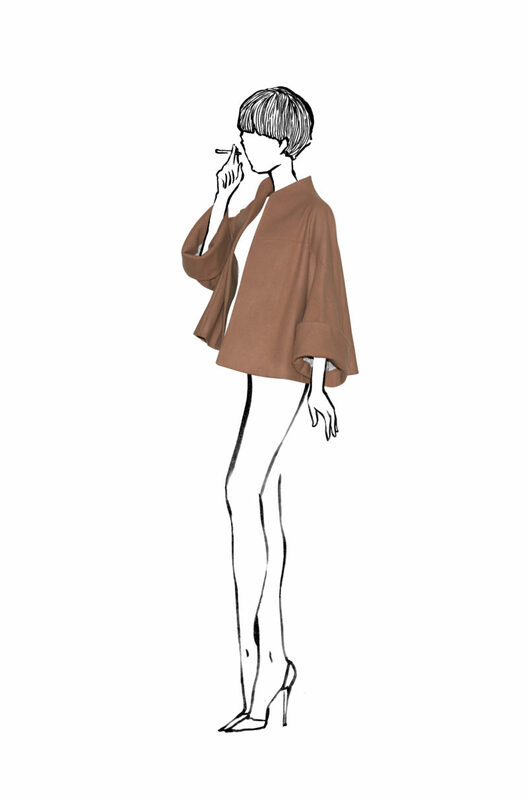 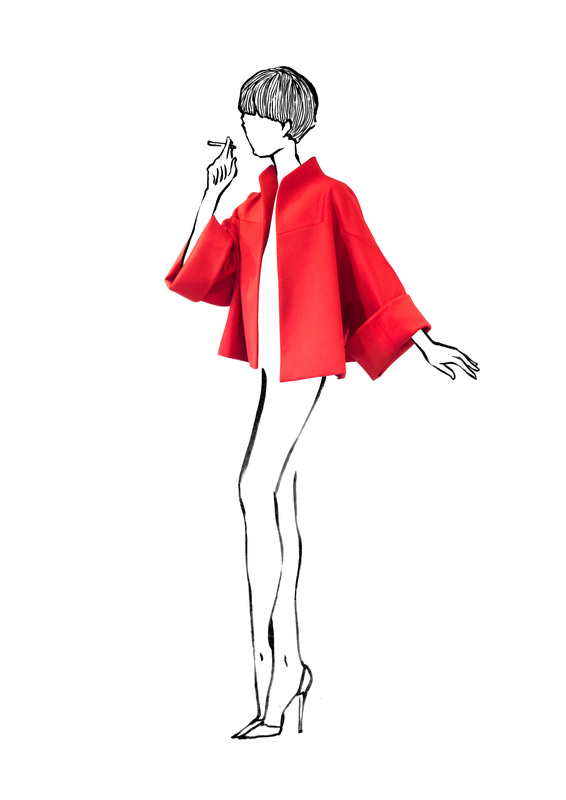 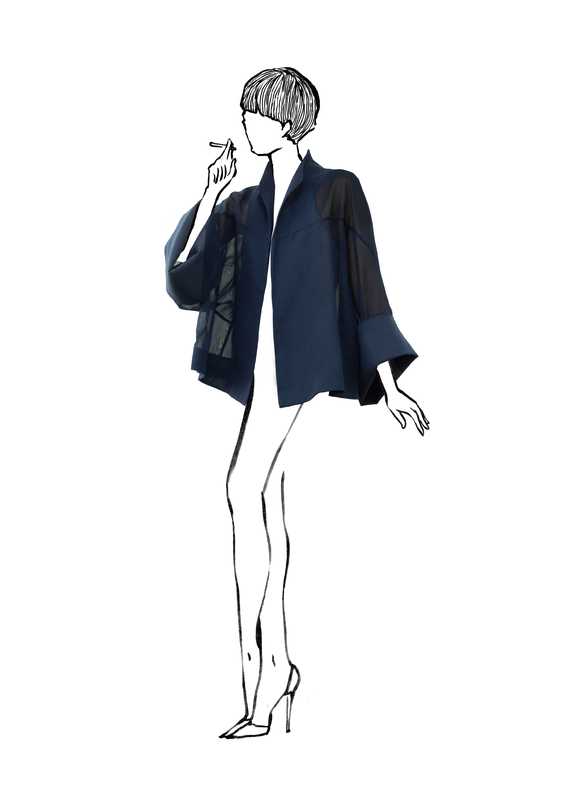 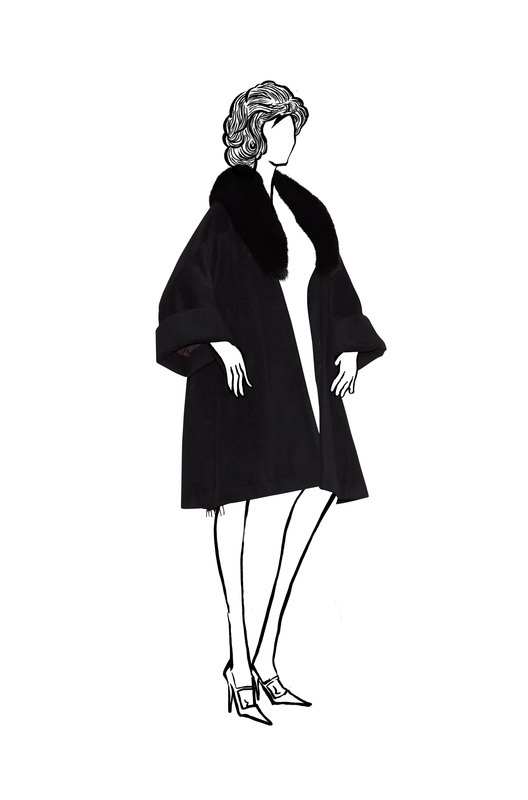 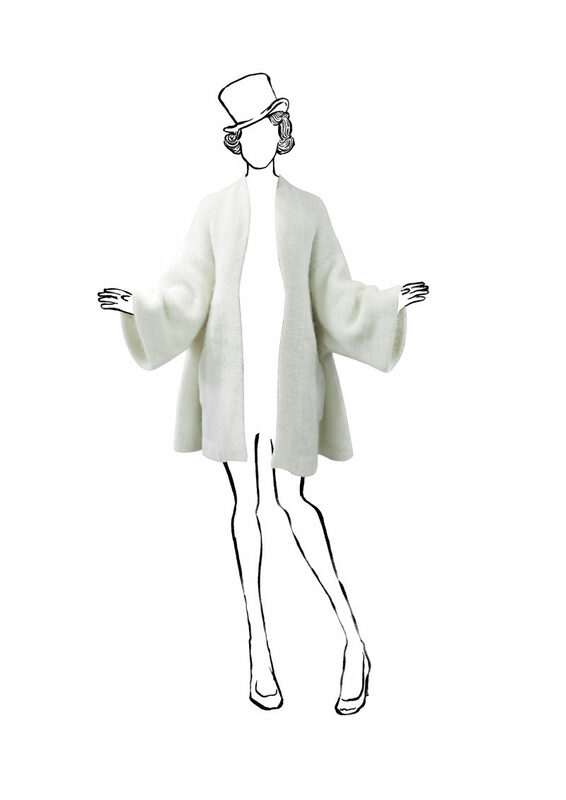 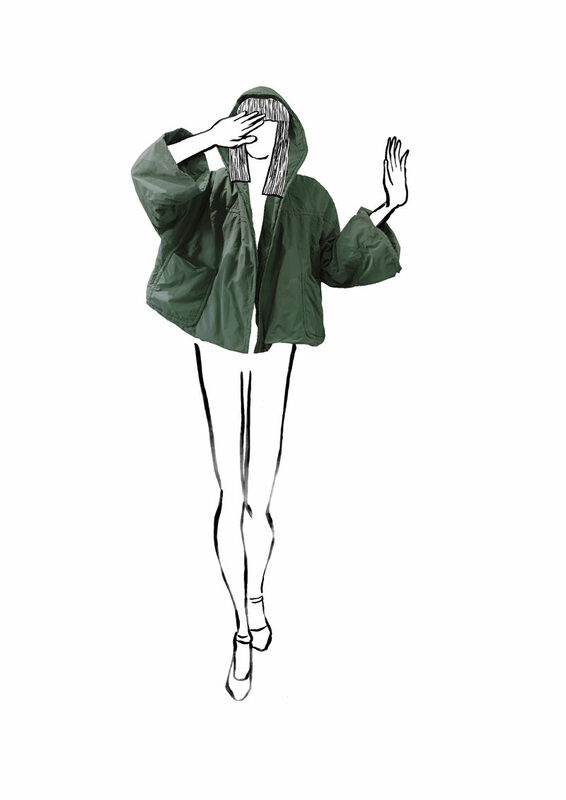 Our signature garments are coats and we have named these Jo-Yu which is the Japanese word for actress. 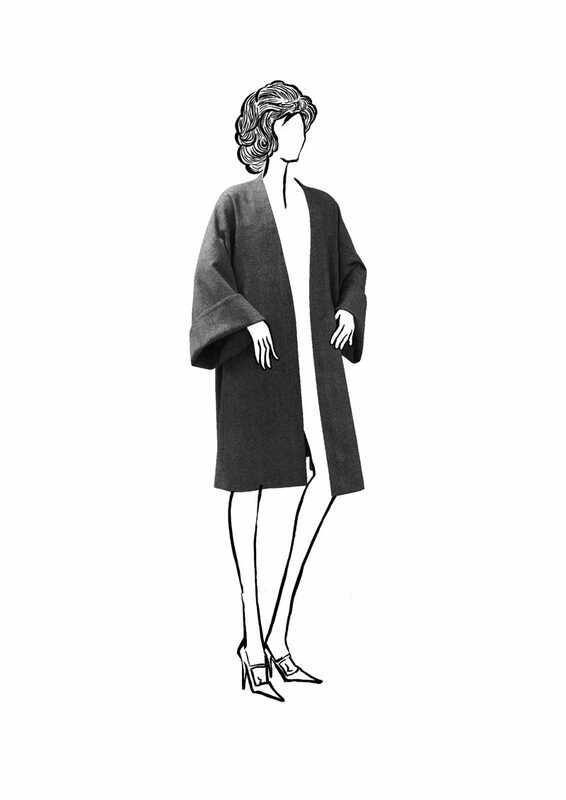 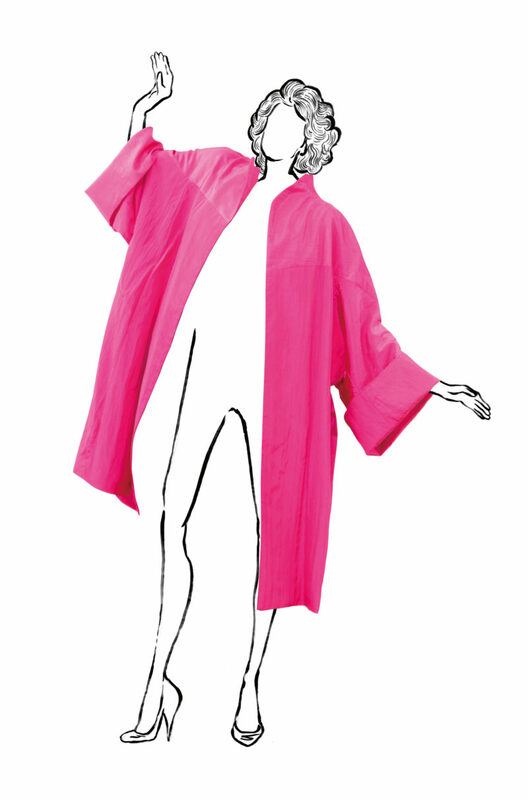 We’ve fashioned these new coats in such a way that when the wearer puts one on she too will feel like an actress. Dressing up or dressing down, formal or relaxed, they fit easily into your styling just like an actress adapts to her different roles. 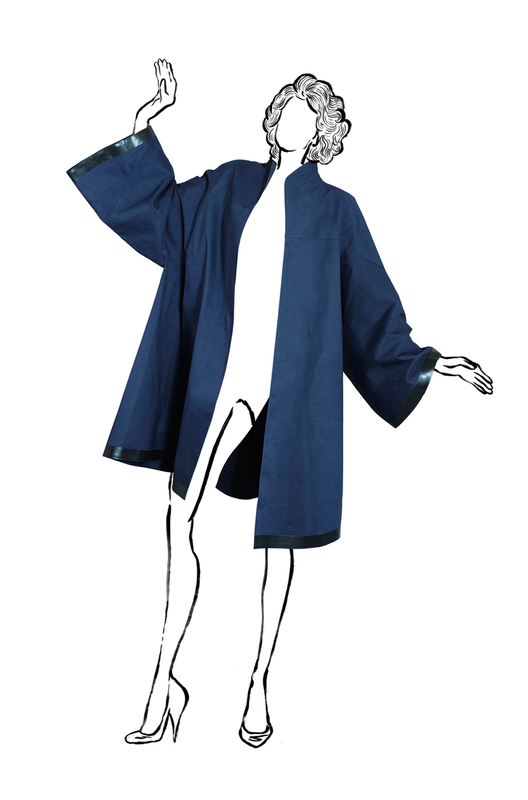 Another reason we named our creation the Jo-Yu. 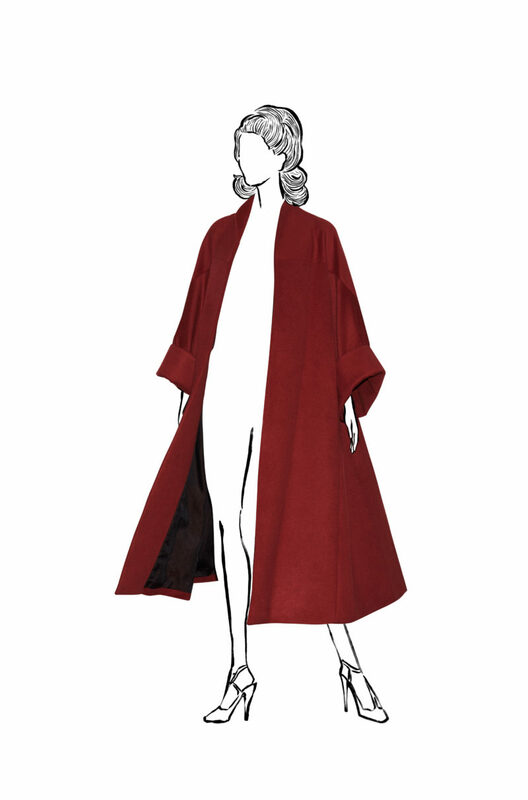 Debuting in 2016AW, we hope the Jo-Yu will become a standard just like the Trench Coat or Chester Coat before. 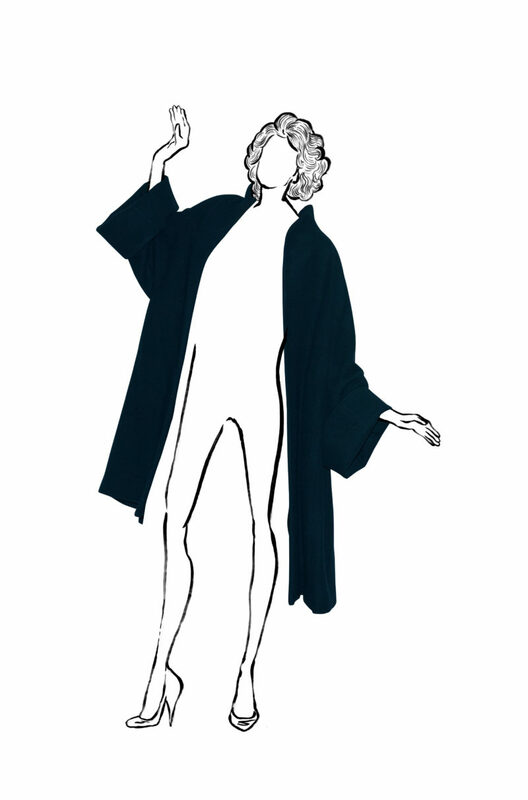 Every aspect of the Jo-Yu is carefully considered. 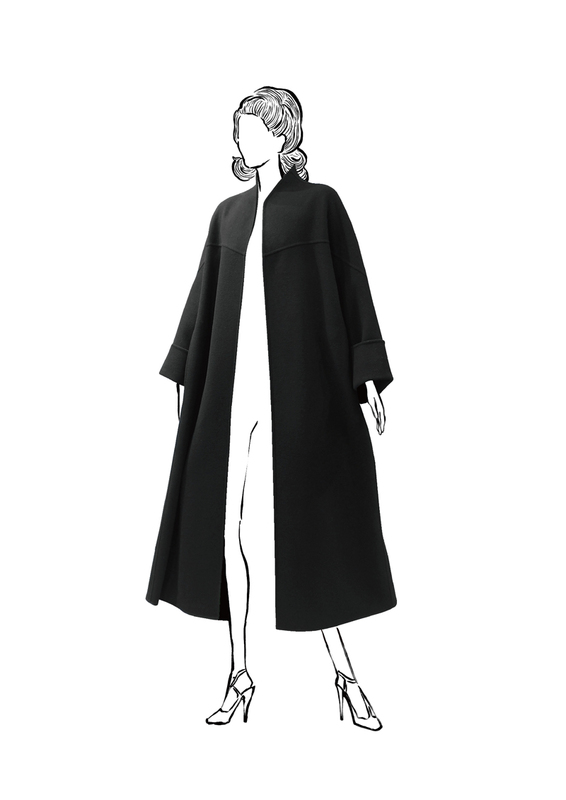 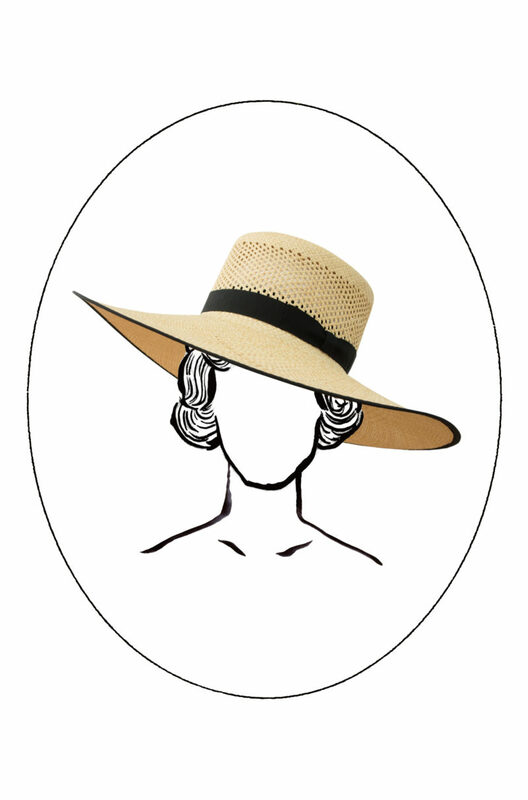 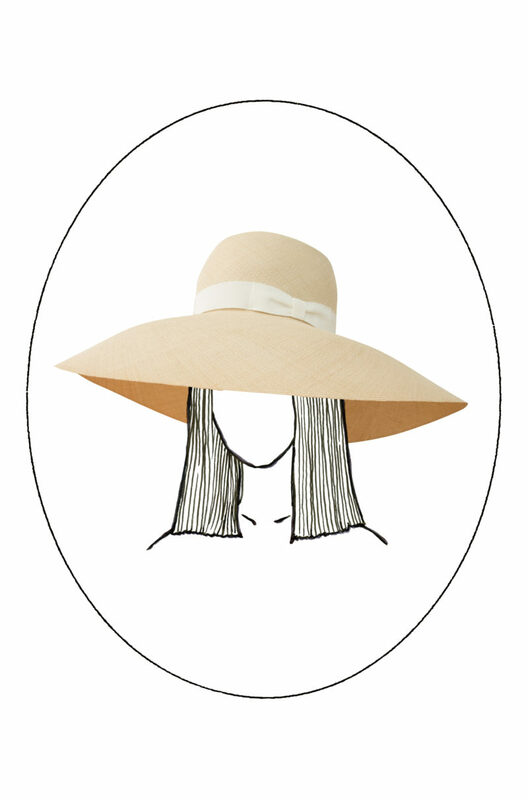 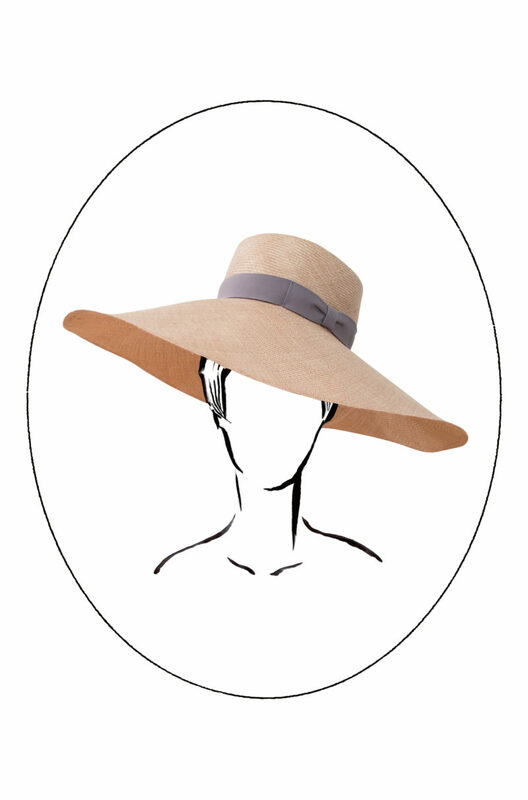 The shoulder lines are designed to suit all body shapes and age groups and the neckline is cut uniquely in a way that emphasises the beauty of a women’s neck. 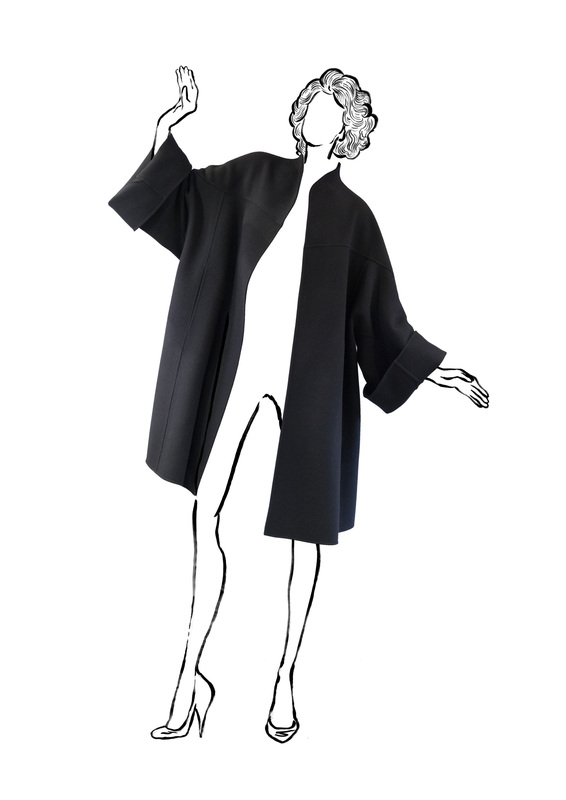 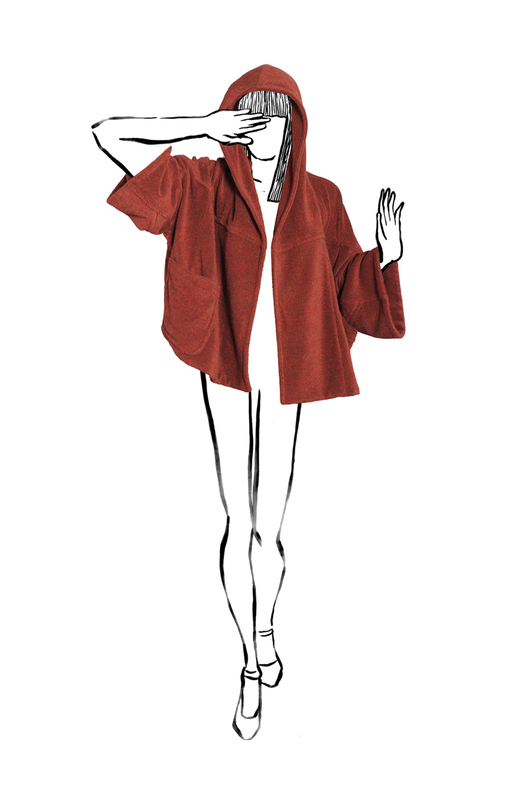 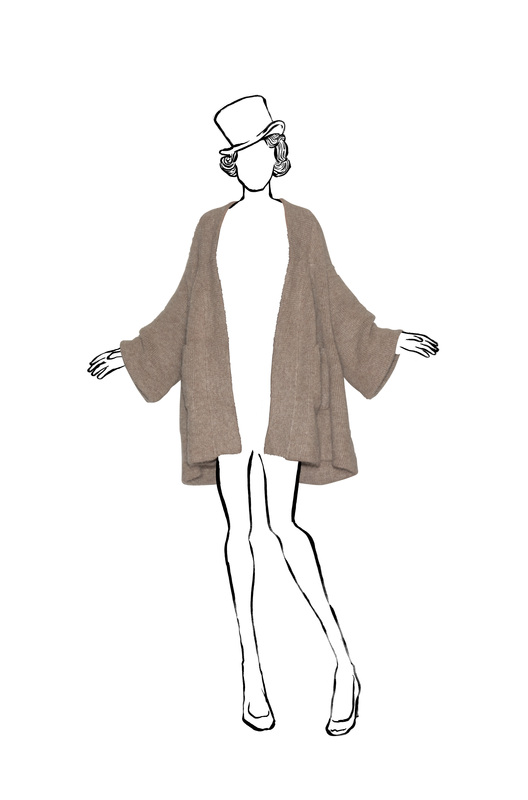 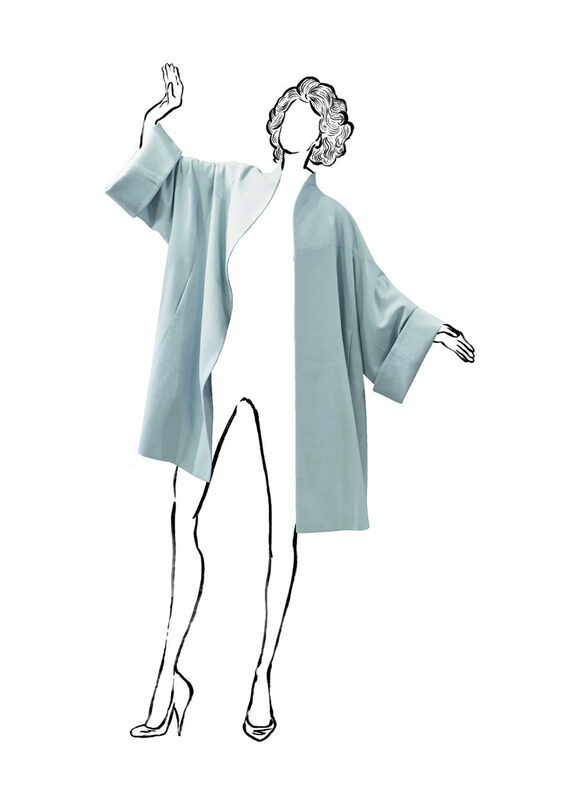 Sleeves are cut wide for flexible layering such as wearing the coat over a jacket or thick jumpers, they are perfect to wear over thin clothes and Kimono's alike. 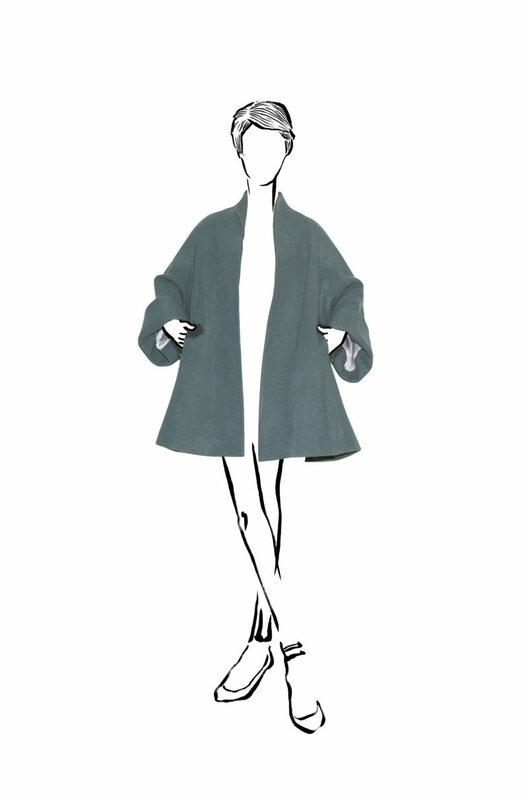 Just as Christian Dior’s 'New Look' once caused a sensation in the fashion world we believe the Jo-Yu will do the same for the world of coats. 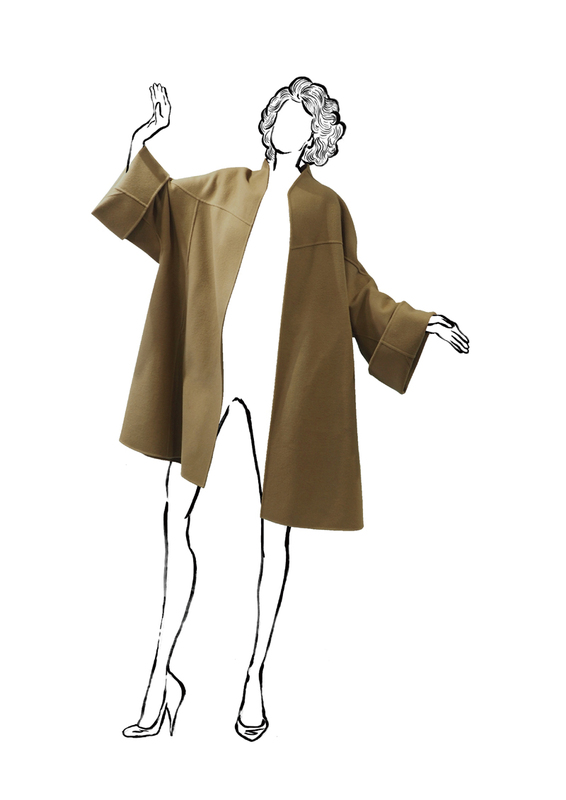 © MIMA all rights reserved.